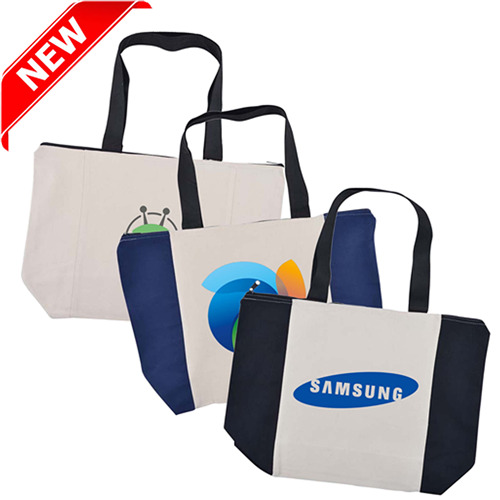 If you are looking for a product that your customers will get plenty of use out of, then reusable branded calico bags are then answered. 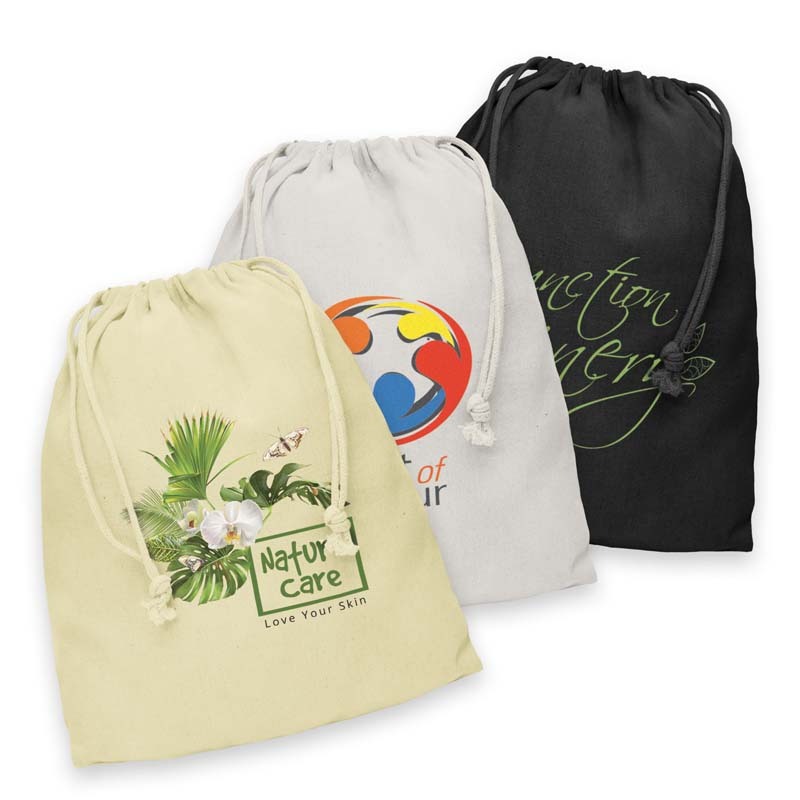 In this day and age, your clients will be relying on eco-friendly bags more and more, so giving away printed calico bags is a great way to promote your business and give your customers something they actually need. 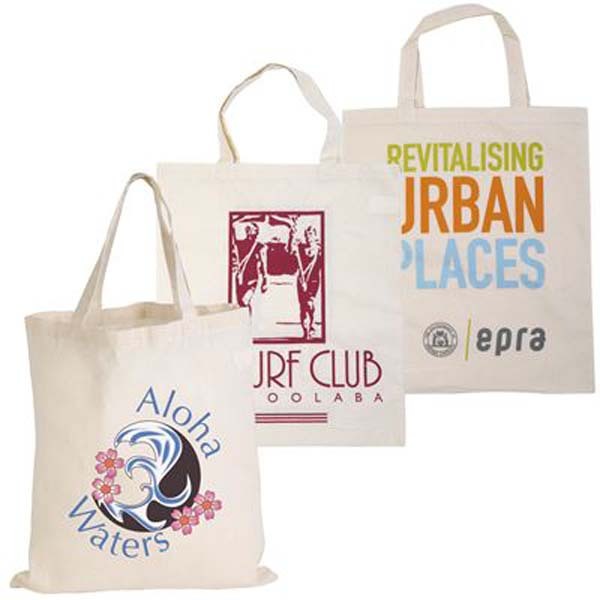 For an environmentally friendly option that doesn’t sacrifice on the quality of your branding, personalised calico bags and printed cotton bags are the ideal solutions. 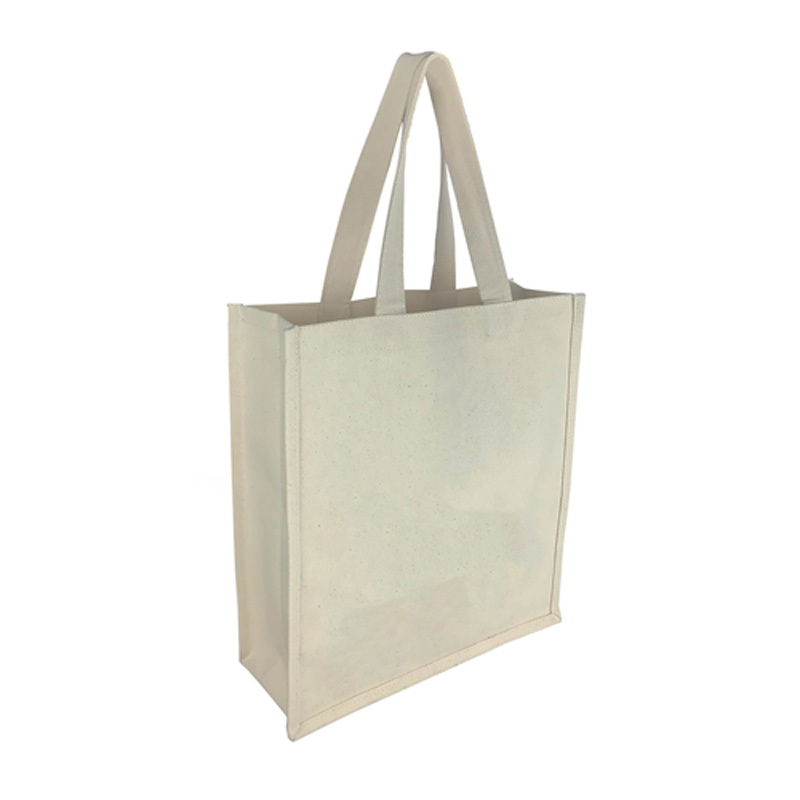 With Australian governments and retailers looking to phase out single-use plastic bags, our reusable branded calico bags are fast becoming an environmentally friendly choice. 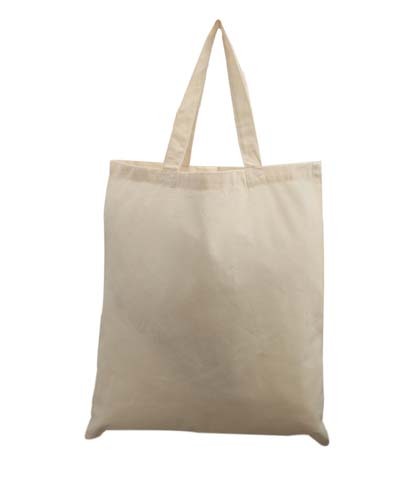 They are also made from cotton, a sustainable material. 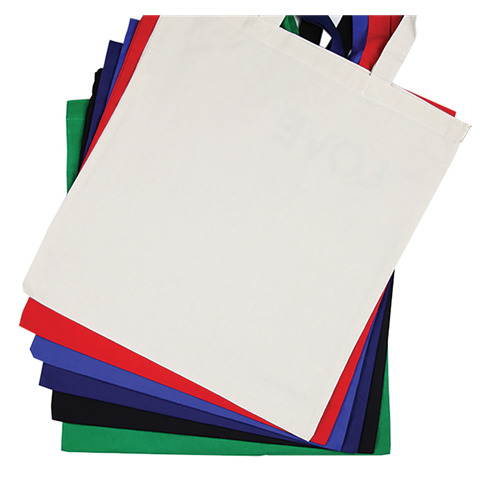 We have a range of base colours available that can be overprinted with your logo or design. 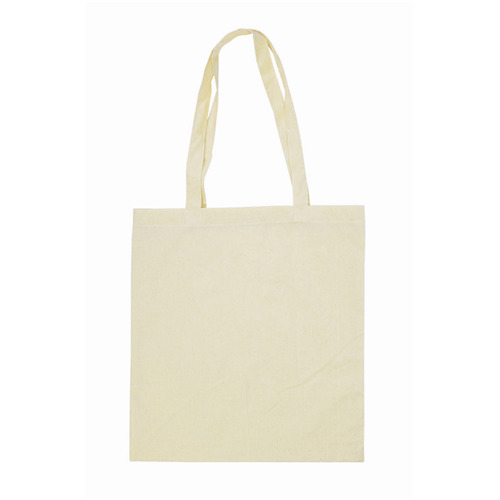 Natural, unbleached cotton is easily our most popular option, but we also offer a range of bold colours (such as red, blue, white, black and green). 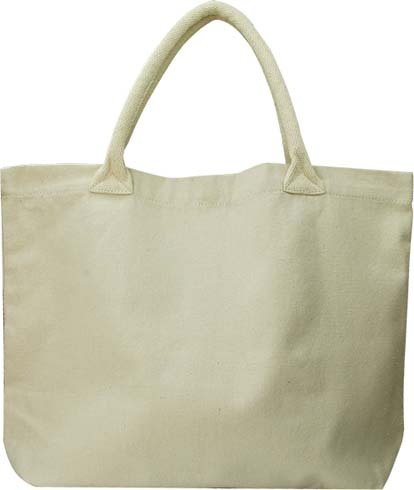 Novel Tees offers an extensive selection of shopping calico bags, including: long handle, short handle, double handle, satchel, library (drawstring), and with or without gusset. 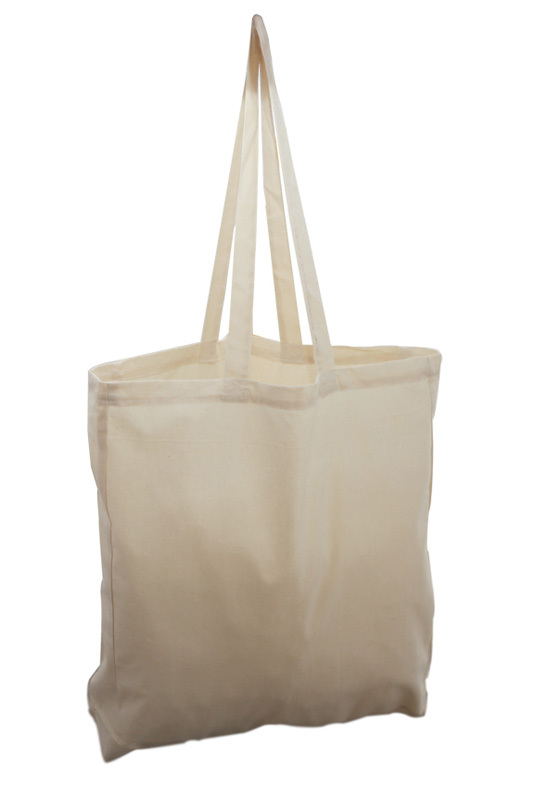 This ensures that we have a bag to suit your needs. 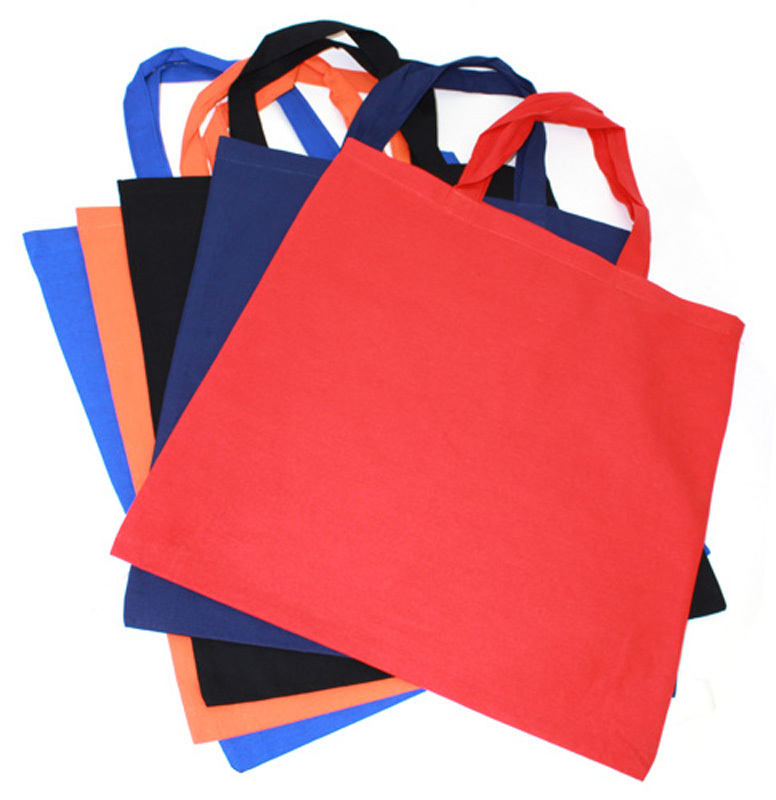 One of the great things about customised calico bags wholesale is that they are quite an economical choice, making them ideal for businesses on a budget. 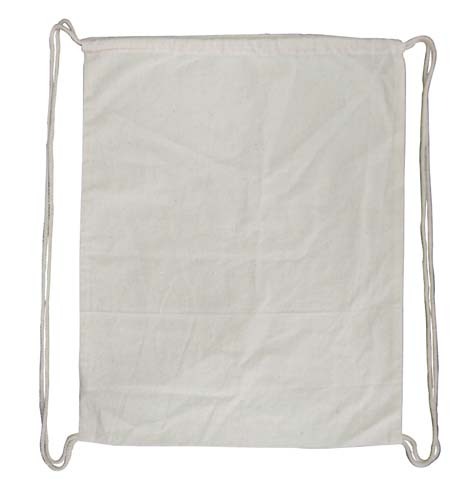 They can also be used again and again, making them incredibly cost effective. 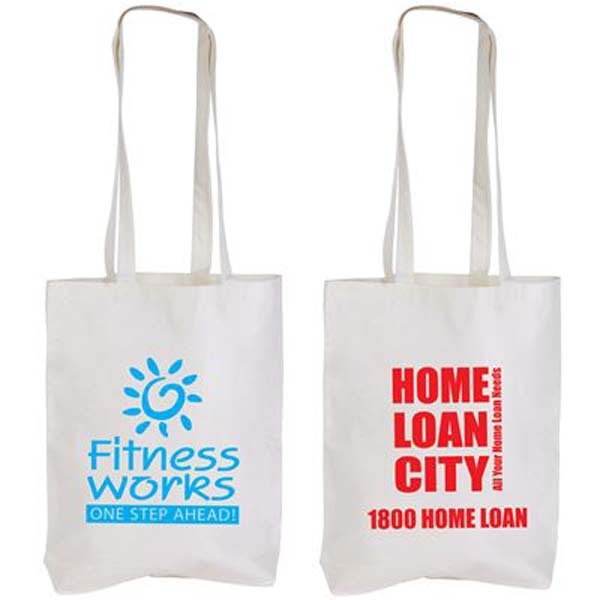 Our printed promotional calico bags in Melbourne, Sydney and beyond are a great way to get your business name and logo out in the public eye, as they are regularly used to carry shopping and other little knickknacks. 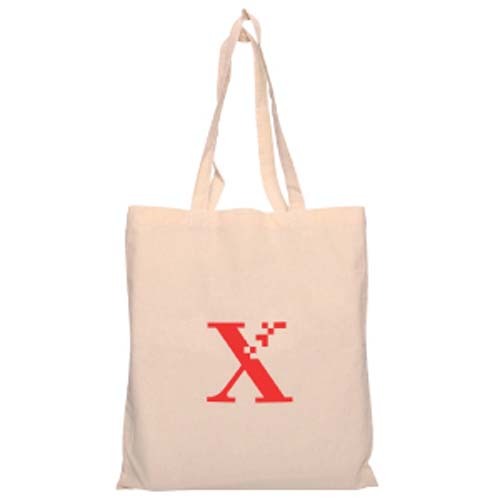 Ensure that you are always visible to potential customers. 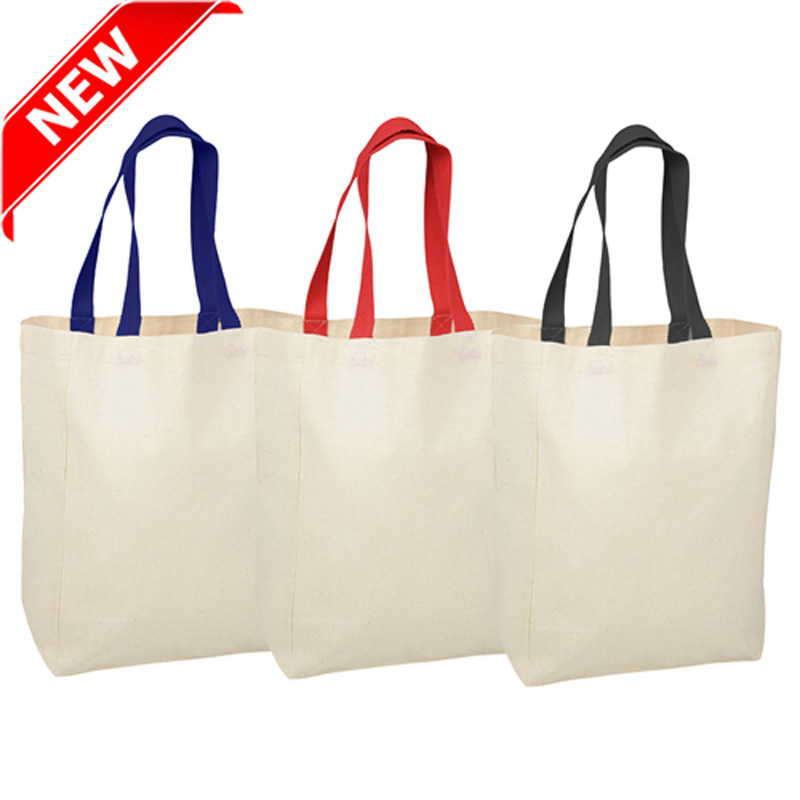 When you purchase wholesale calico bags, you will find them to be quite an affordable option for any business. 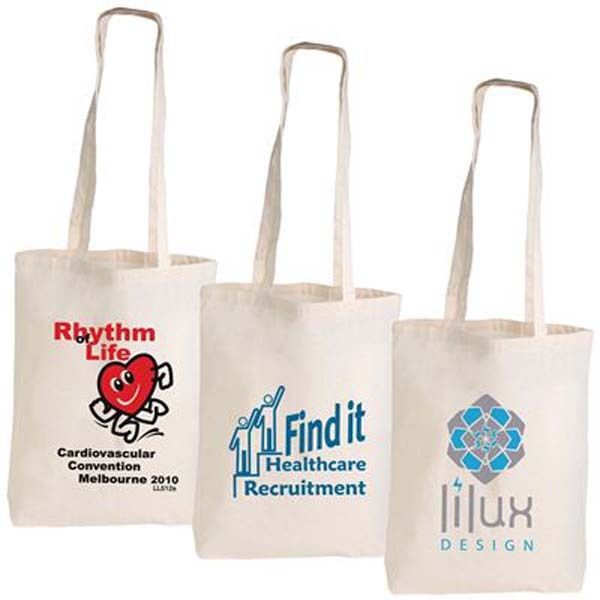 Even our custom printed calico bags in Melbourne are much more cost effective than many of the other materials available. 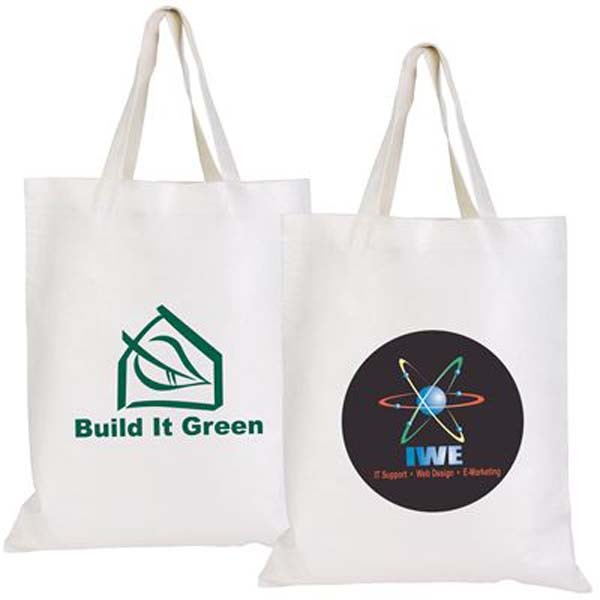 With reusable bags becoming more and more important in today’s society, we are finding ways to make them into something more than a tool. 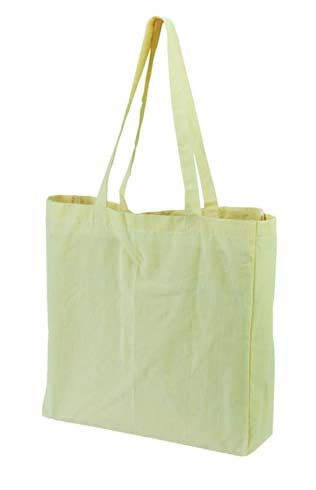 With the right design, your wholesale calico bags can become a stylish accessory. 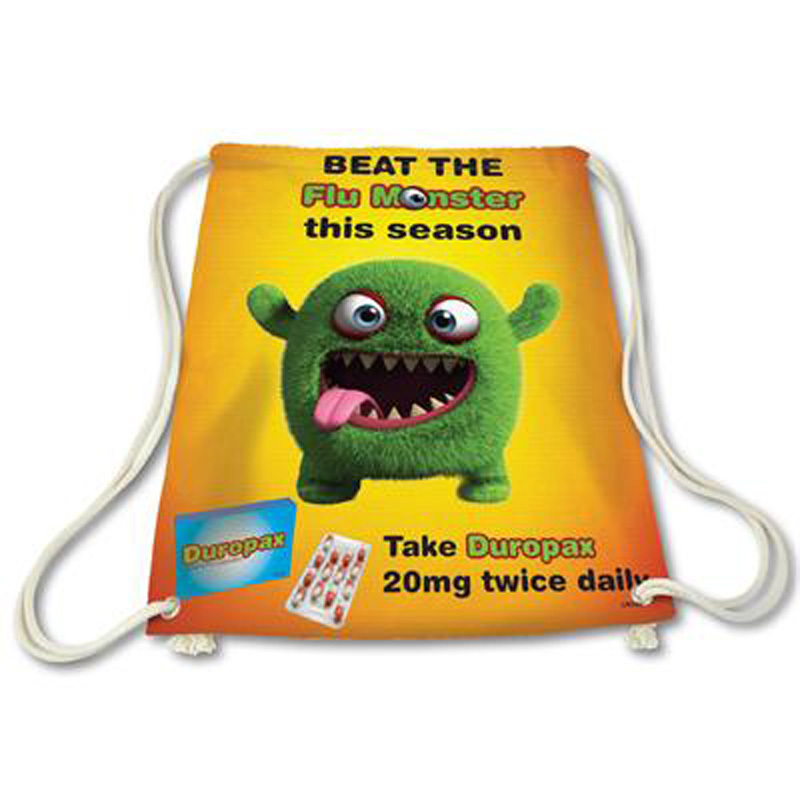 Consider adding a funny quote or phrase to make them appealing to the public, and you could be seeing your promotional calico bags across Melbourne and all across Australia. 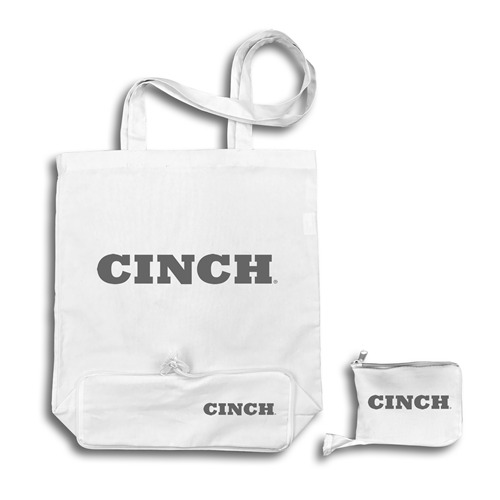 You don’t just need to hand out custom printed calico bags on their own. Their very nature means they are great for filling things with! 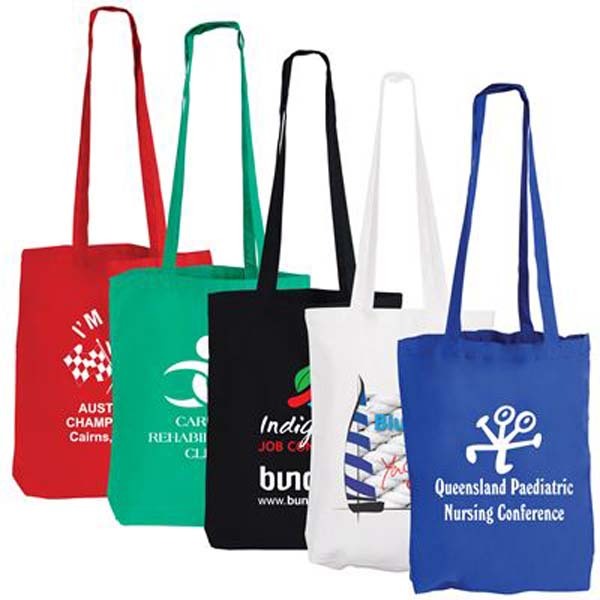 Fill them with goodies and give them to your top clients over Christmas, hand out printed calico bags at Melbourne tradeshows and events in Sydney, Darwin and across the country, and they will be used to collect pamphlets and flyers, or fill them with other promotional merchandise and gifts for new customers. 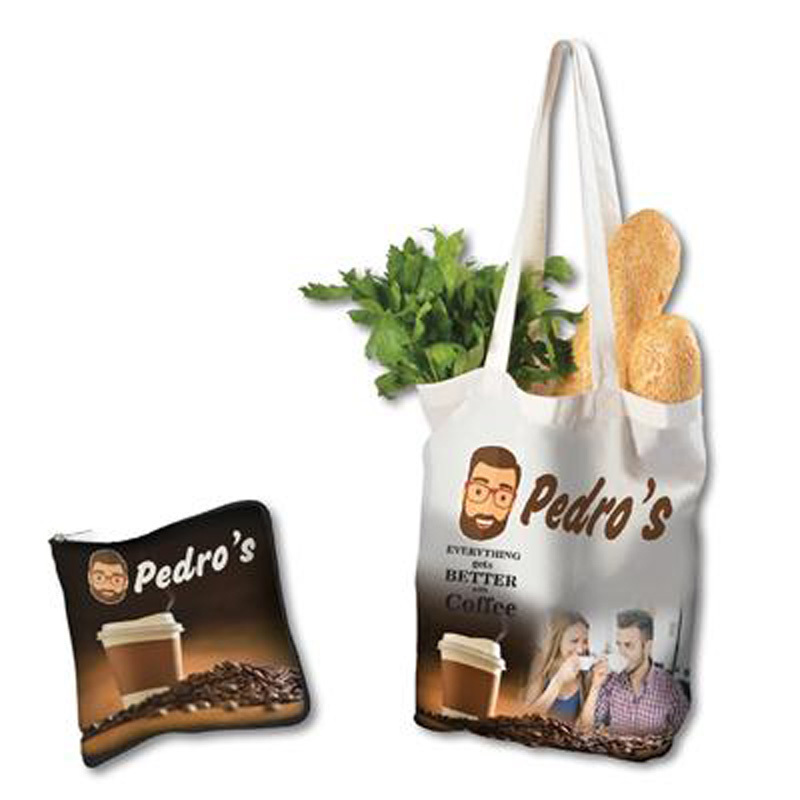 Whatever the occasion, investing in calico bags at wholesale prices will provide your clients with an add on they are sure to love. 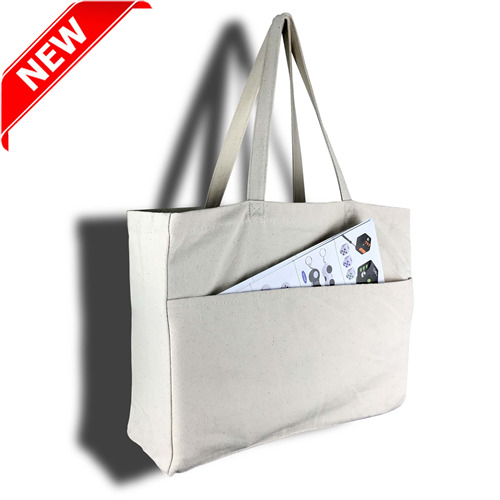 Giving printed promotional calico bags to your staff as well as your customers will ensure you get even more advertising for your brand. 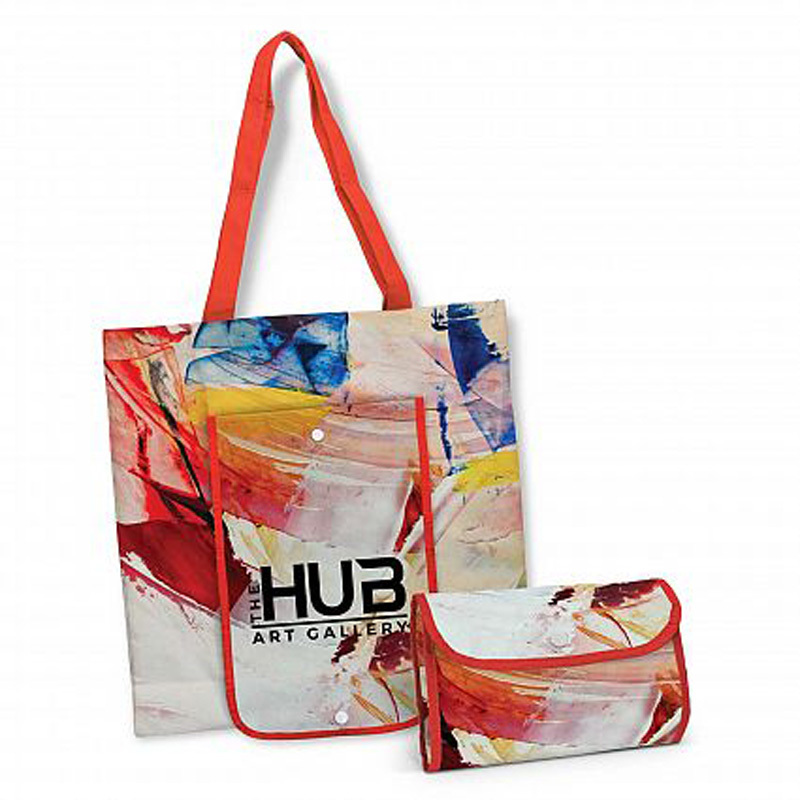 Your employees can use them for work – carrying their laptop and files to meetings in customised calico bags will ensure they look professional. 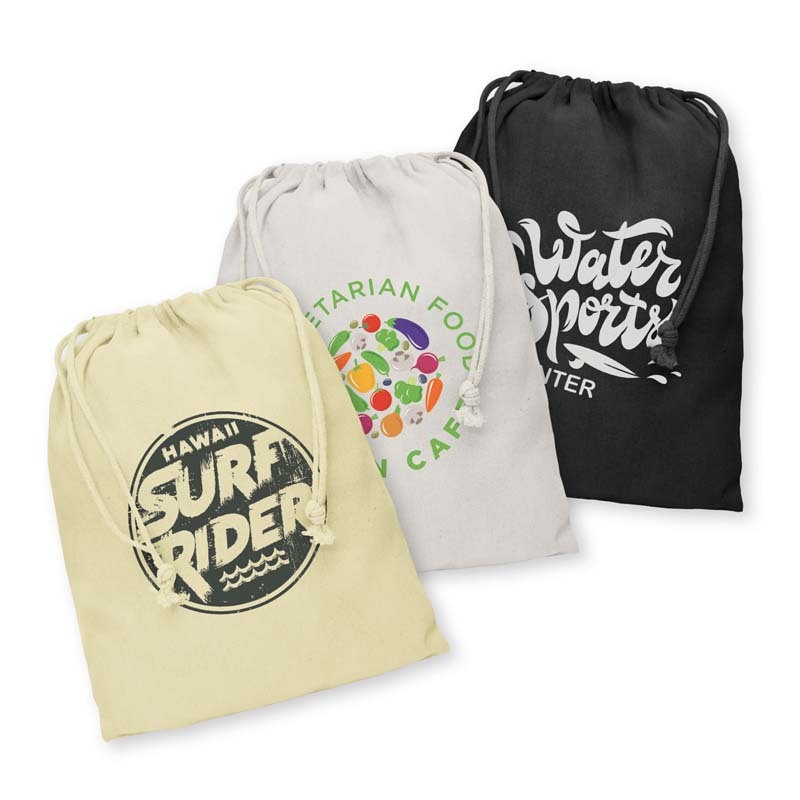 Or they can use them when they aren’t at work, as your staff will also need reusable bags for grocery shopping and other activities.